Dr. Mangham earned her medical degree at University of Texas Southwestern Medical School in Dallas. She completed the pediatric residency program at University of Oklahoma Health Sciences Center in Oklahoma City. Her interests include breastfeeding education as well as disease and injury prevention. Dr. Mangham is board-certified in pediatrics. 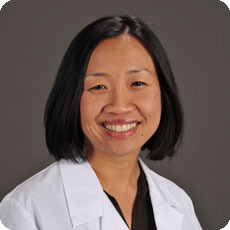 To learn more about Dr. Kim Mangham or schedule an appointment at her practice 1601 Keller Parkway, Ste. 232 in Keller, Texas, click here.